With all the reminders, notifications, and Instagram likes flooding our lives, it’s easy to get stressed over staying on top of your work and personal life. Sometimes the simplest pleasures in life (e.g. non-Internet related) can drastically change one’s day and improve one’s quality of life. One of these simple pleasures I want to focus on today are flowers. 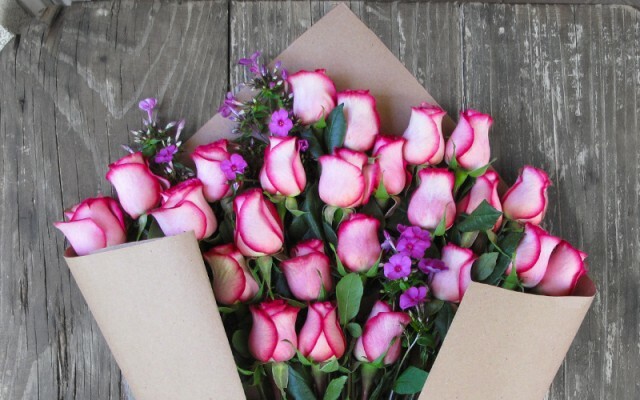 Do you remember the last time you sent flowers to your mother, girlfriend, or relative? 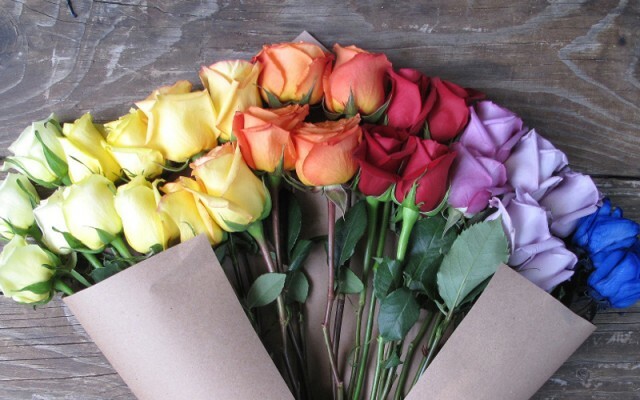 According to research by the Michael Cohen Group, 97% of women and men recall the last time they sent flowers as a gift, while 92% of women remember the last time they received flowers. If there’s one way to make an impact on a loved one’s life, it sounds like a bouquet of flowers is the way to go! 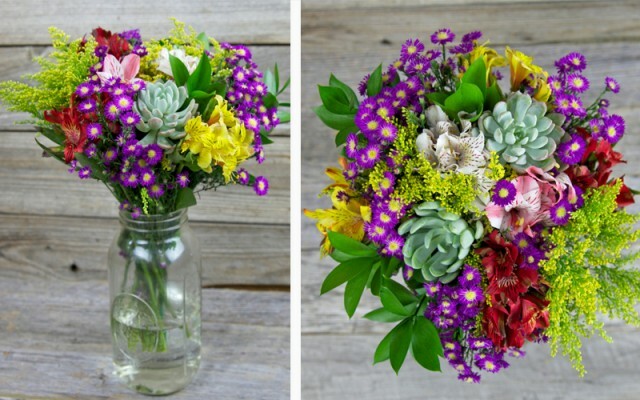 Why are flowers so versatile as a gift? They can be used for almost any occasion, happy or sad. According to The Flower Expert, there are different types of flowers you should be sending depending on the season or holiday. Everyone appreciates the beauty of flowers as a natural way of saying “Thank you for being here for me”, “I love you,” or just “Congratulations for your success”. Flowers are extremely memorable and personal, since they are given to those dearest to you. If you have ever had a bad experience buying flowers online, I hear you. I recently found out about The Bouqs Company, and wanted to tell you more about how they are different from other flower delivery companies! You may have seen the founder talk about The Bouqs Company on Shark Tank back in 2014. Despite walking out of the tank without a deal, the company is a trailblazer in the flower delivery industry. They have gained the trust of million clients all over the world by offering farm-fresh and cut-to-order flowers and bringing romance, quality and simplicity to online flower shopping. 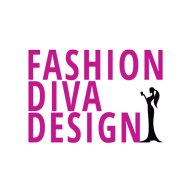 The Bouqs Company makes the process of ordering easy, quick and enjoyable. From the very start, they recognized the mistakes that other flower delivery services were making. They cut on the day they receive your order and deliver straight from the farm to your address, so you can get the freshest flowers possible. Most other companies deliver their flowers in 10-14 days, while The Bouqs Company’s delivery window is 2-4 days after the cut, so you know they have to be fresh! Beyond the shorter delivery time, The Bouqs Company is truly eco-friendly since they source their flowers from sustainable farms that treat their workers fairly. Apparently their flowers come straight from a volcano 10,000 feet above sea level and are fed with pure volcanic snow melt and ph-balanced soil! In terms of buying flowers online, you may have experienced something similar to this: you think you are buying a bouquet that costs $20, but you end up paying $100 due to shipping and other silly add-ons and charges. With The Bouqs Company, prices are very transparent which means $40 with shipping included for their “Original” size selection. If you are not sure about which flowers to buy for your loved ones, The Bouqs Company can help you choose the right flowers for you occasion. I can see many of their flowers being perfect for your big wedding day too. 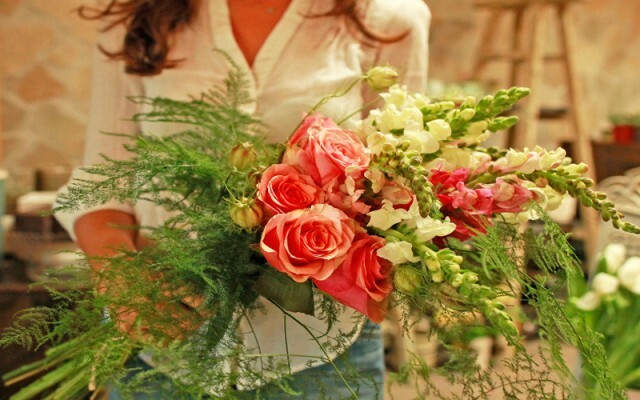 One differentiator of the The Bouqs Company is their subscription service that will make your life easier. They offer three types of subscriptions that result in savings of up to 25%. “Regular deliveries” are great for weekly or monthly deliveries to help keep your office or home glowing. 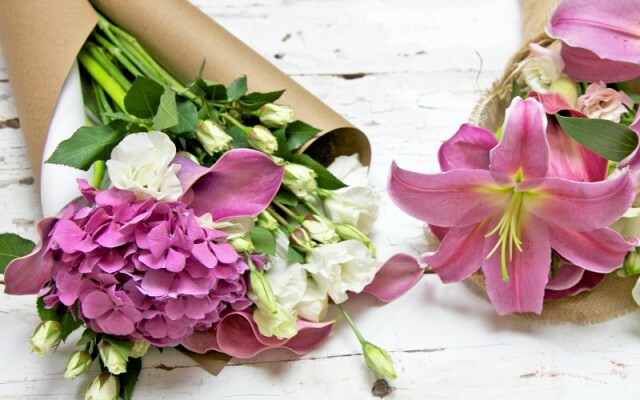 The “Special Occasions” subscription ensure you don’t forget important dates like birthdays and anniversaries and need to send flowers to loved ones. The last but not the least is the “Just Because” subscription, which is a gentle reminder to your loved ones that you are thinking about them at all times during the year. Definitely a great way to earn brownie points from your loved ones, which is one of the benefits listed on the site. These three subsections will help you maintain your relationships, friendships, and other important connections throughout the entire year. The Bouqs Company also gave me a special promotion for my readers. Use this link for a buy 1 get 1 free deal with The Bouqs Company. Show your spouse, mother or friend that you love them and think about them all the time. You are just a few clicks away from making someone’s day magical, so go on and make it real.